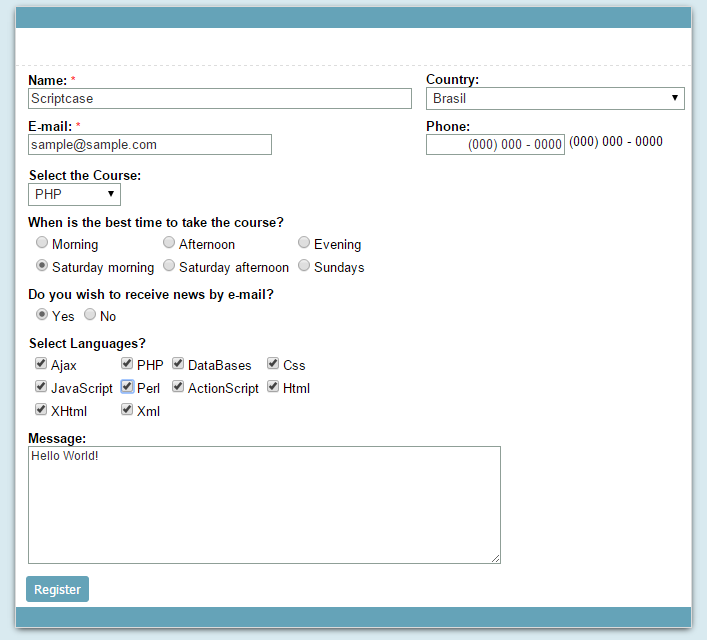 In this tutorial we will see how to create a registration confirmation form for scheduling courses. 2. 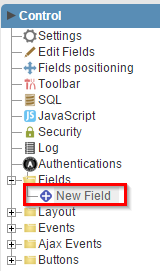 Click to add new fields. 5. 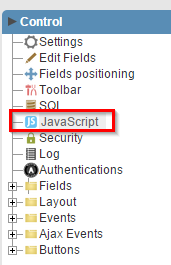 Select the field “news” and the event “onClick” and then click on “edit”. 6. 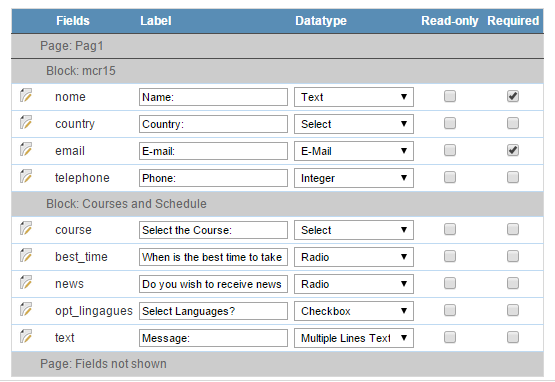 We will use the code below to Check or Uncheck the checkboxes of the field “opt_languages” according to what is selected in the “news”. 7. 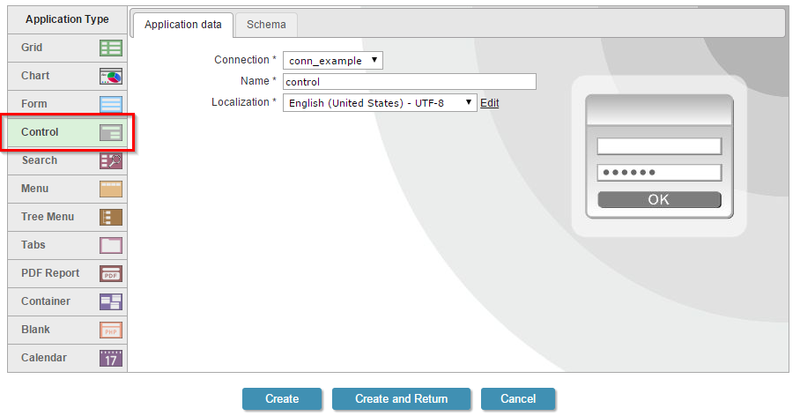 We will create also a code in the Form, OnSubmit event. 8. 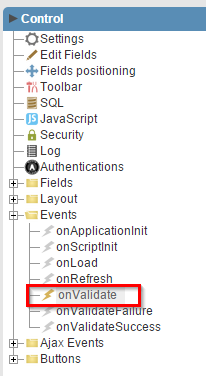 Now access the event onValidate of the application.